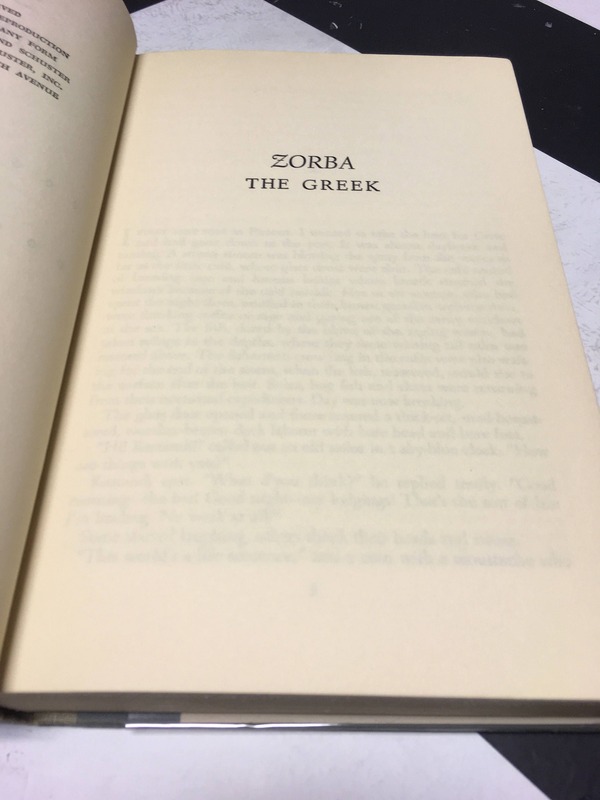 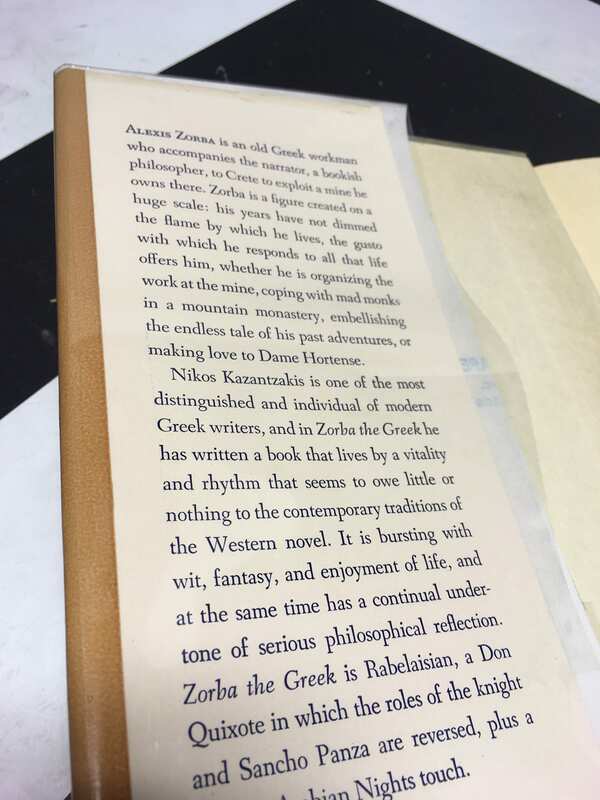 This copy is a hardcover with dust jacket in good condition. 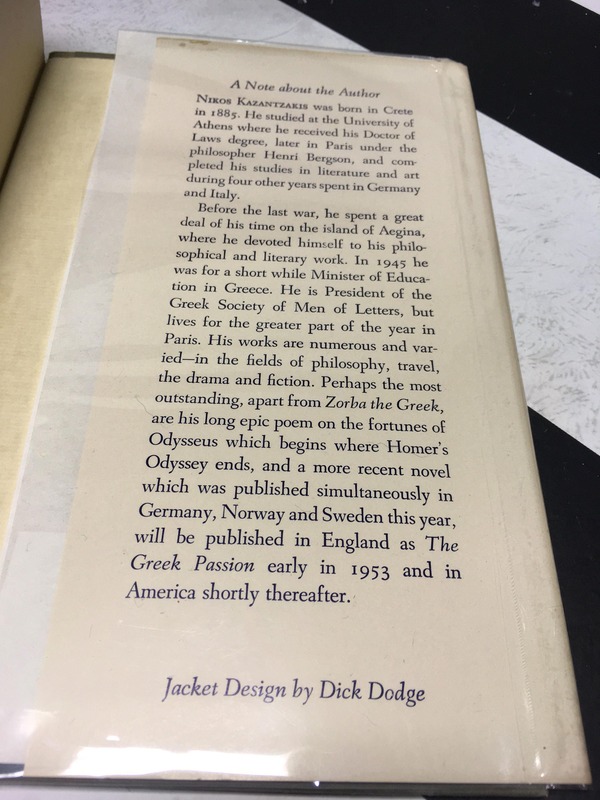 Minor signs of wear to edges of jacket and pages of text, as pictured. 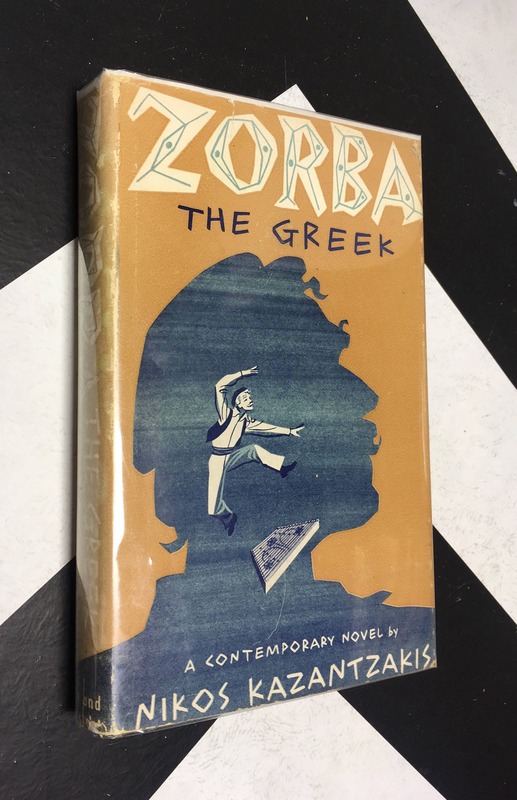 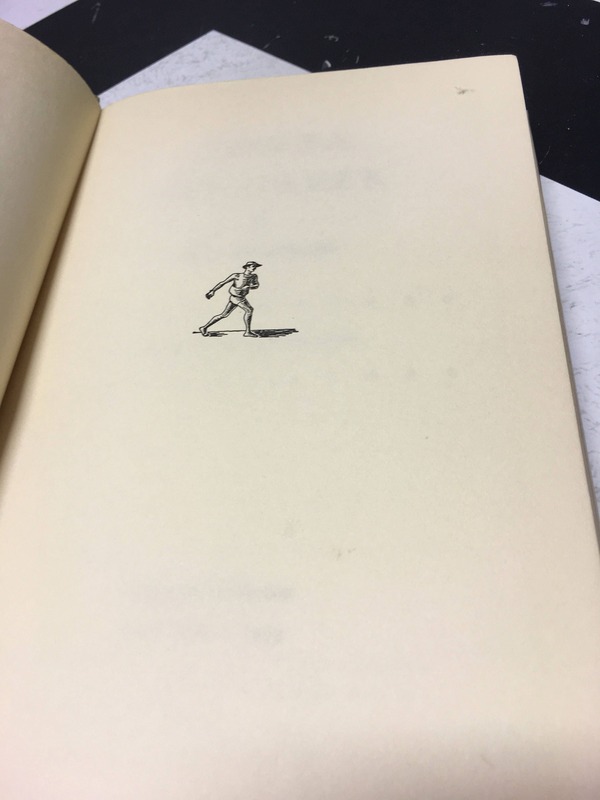 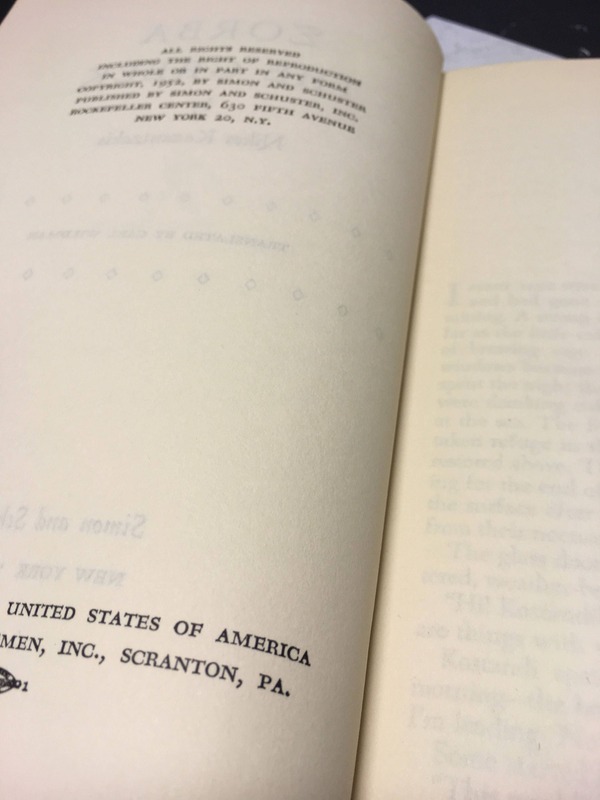 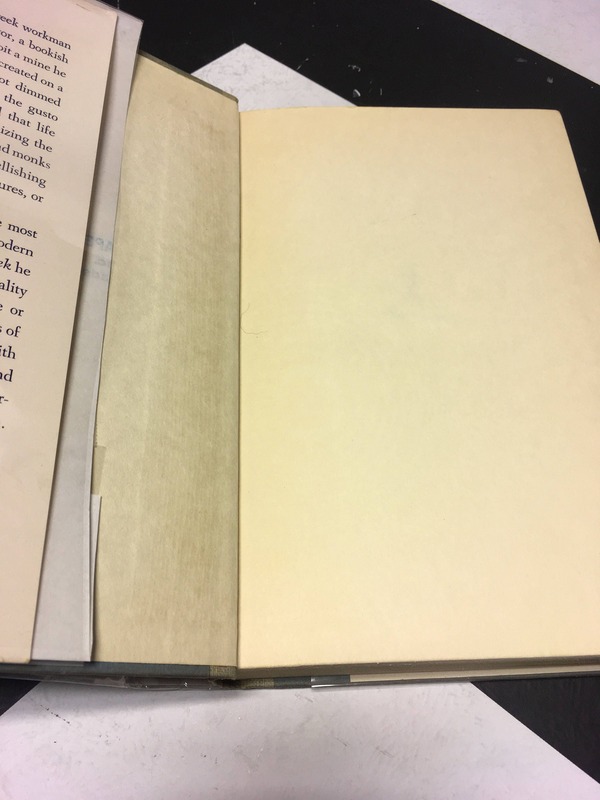 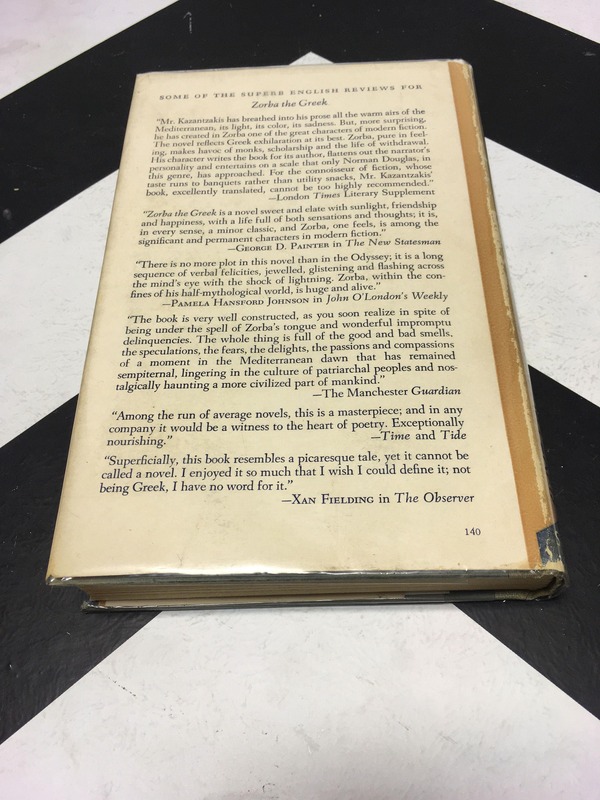 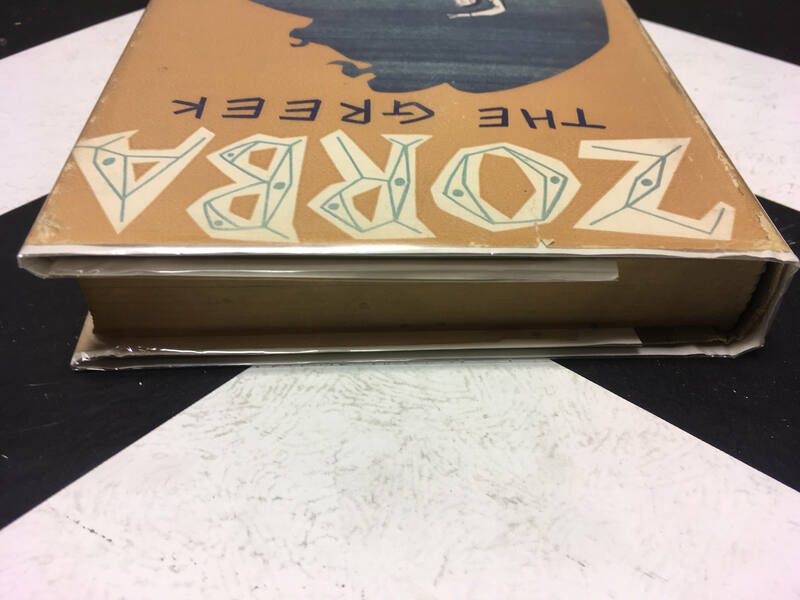 Wear to dust jacket, boards, and text block includes: chipping, open and closed tears, rubbing, sun-fading, foxing, and areas of discoloration. 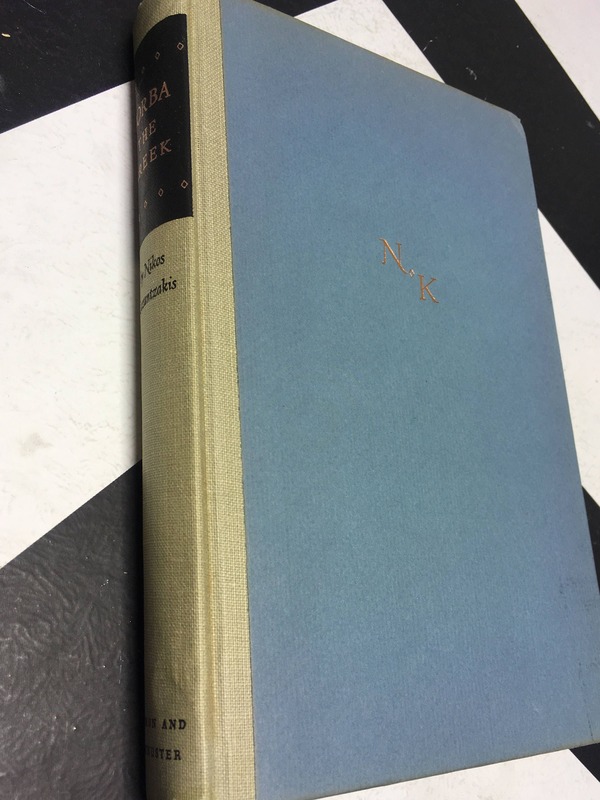 Published in 1953 by Simon and Schuster.